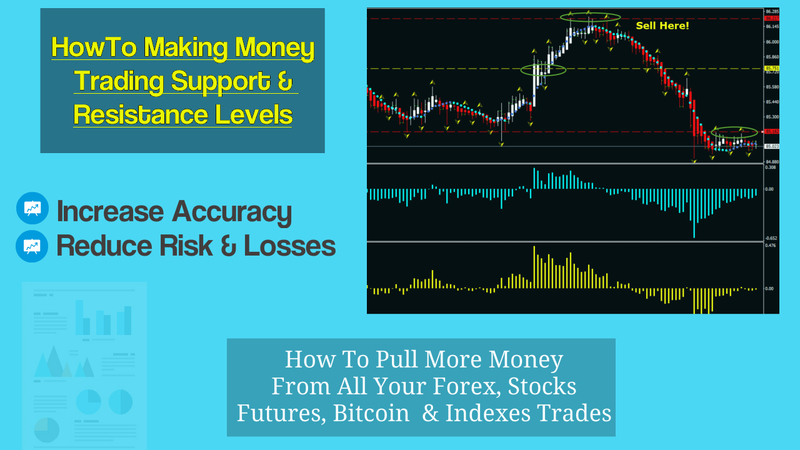 Here’s a new video that can help you make some great trades using support and resistance levels. Once you understand the principles then you can apply it to forex, stocks, metals, bitcoin, indexes etc. I could spend a week teaching all the ins and outs of support and resistance levels but this will give you some core principles that stand the test of time.